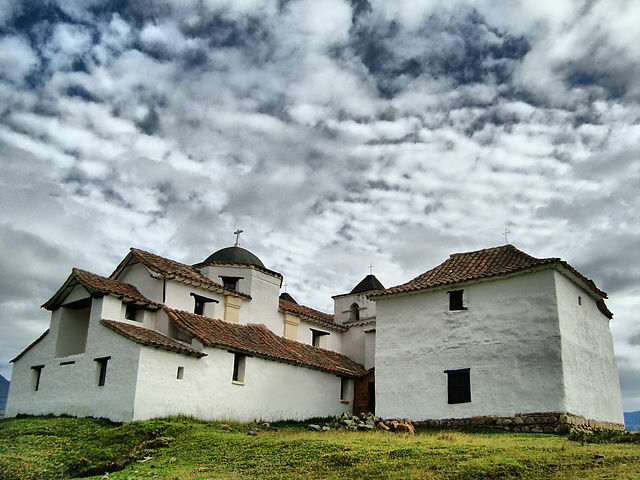 10 very diverse images have been selected as the Colombian nominees for the international Wiki Loves Monuments 2012 finale. But one thing all images have in common: they offer a special perspective on the monument. Churches, towers and castles: there are many ways to look at them and illustrate. Sometimes the perspective is all in the symmetry (the tower of Herveo), or by showing the full depth of a deteriorating building (Bello railroad station), but sometimes it is all about oh-so-familiar action (the pigeons at the church of Veracruz). A wonderful set of heritage, and a promise for more next year!